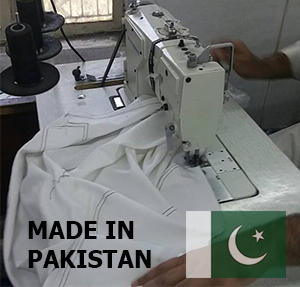 While the classic Karate Gi has seen many variations in fabric and stitching, the basic design has remained untouched for years. Consisting of a loose-cut cotton jacket and pants, the karate Suits is designed for a wearer's range of motion and comfort during various training movements. The jacket is typically held closed by a cotton rank belt, usually denoting the student's rank in their particular martial art. 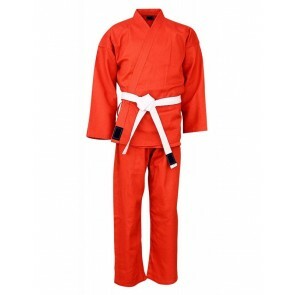 Also known as a traditional karate gi, a karate Suits has become a popular choice for most martial arts classes. 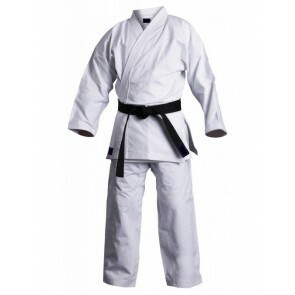 While some specific martial arts styles like judo, ninjutsu, or jiu-jitsu require a specialized uniform, many martial arts schools choose to have their students use traditional karate Suits because they are constructed in a way that does not limit the movement required for many kicks and techniques. 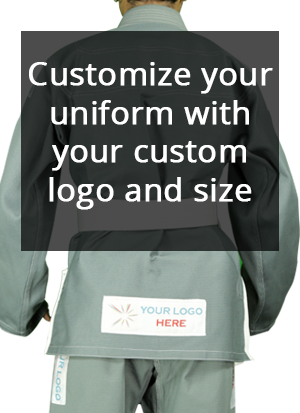 Before purchasing your karate gi, you will want to ask your instructor what weight and color the uniform should be. 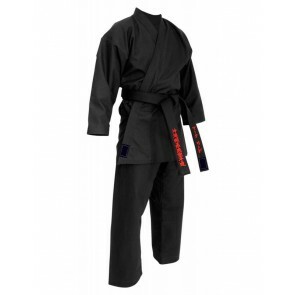 While most martial arts schools require their students to begin with a classic lightweight student uniform, there are many martial art styles that require a heavier karate gi. 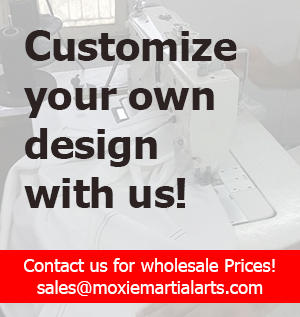 At Moxiemartialarts.com, we take pride in carrying high-quality karate Suits at excellent prices.